We offer company specific training programs to meet all required safety regulations and increase employee awareness of the importance of safety in the workplace. For more information visit our Training page. On site inspections by D&A Safety can offer your business a valuable tool for identifying and correcting OSHA compliance issues. For more information visit our On-Site Inspections page. We offer written programs designed to meet the specific requirements of your company. These programs include: safety manuals, resporatory programs, confined space entry programs, employee drug policies, and much more. See our Written Programs page for more information. 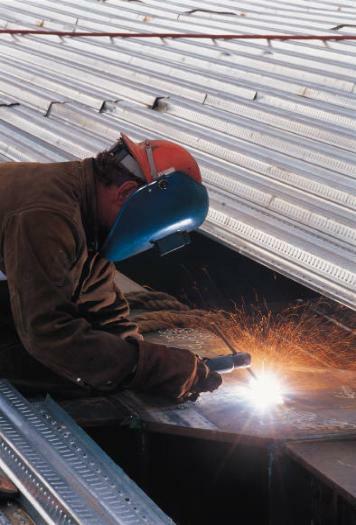 If you have recently had an OSHA inspection and were issued citations, we can help. We offer professional handling of citations in order to potentially reduce or delete your penalty. Please see our OSHA Citation Handling page to see if we can help you with your needs. We offer weekly toolbox talks as a way to supplement your employee's training and keep them up to date on a wide variety of topics. View our Toolbox Talks page for more information. Safety Manuals, as well as other written programs, are often requested by OSHA compliance officers when inspecting a construction jobsite or workplace facility. 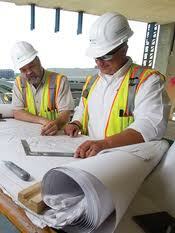 We offer safety manuals that are customized for your company and its needs. See our Safety Manual page for more information. Copyright 2017 Dickinson & Associates. All rights reserved.